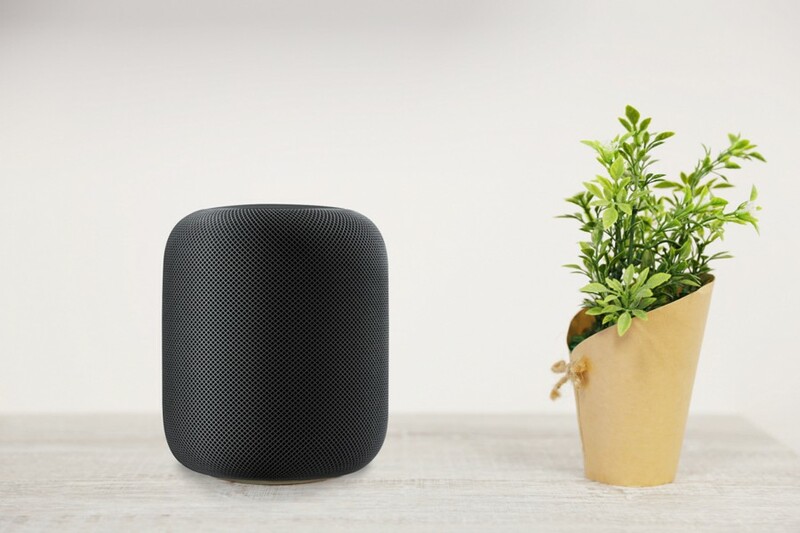 The HomePod by Apple weighs 2.5 kg and can easily leave marks on your favourite furniture. 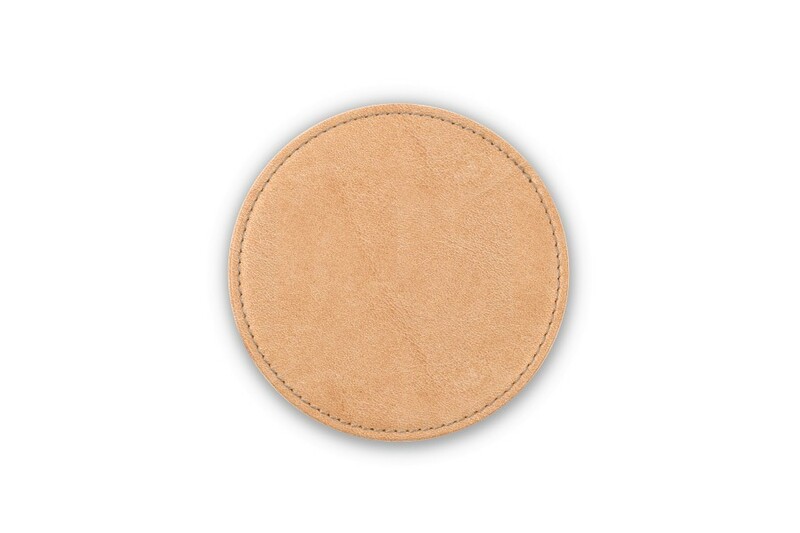 Lucrin presents a leather round coaster on which you can place your HomePod, on your table, cabinet or chest of drawers. 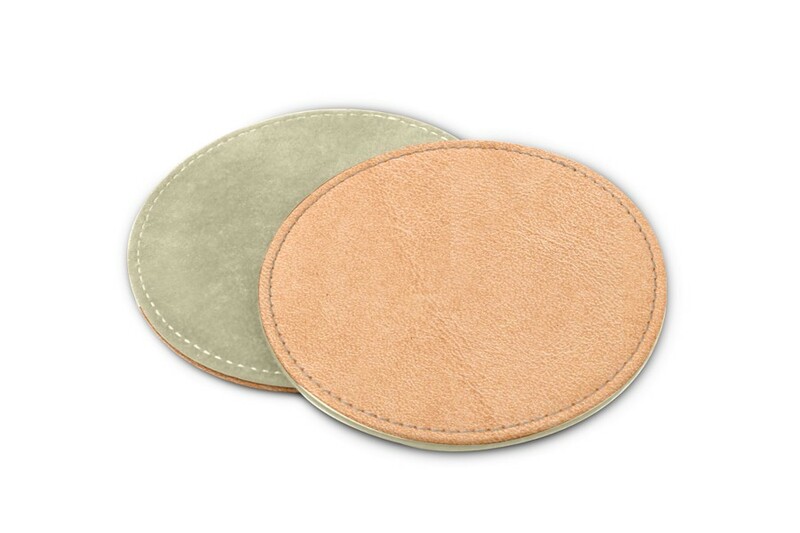 Available in a sumptuous palette of colours, to match or contrast your interior colour theme, this leather coaster for HomePod has a microfibre lining underneath for optimum protection when it comes to your wooden surfaces. 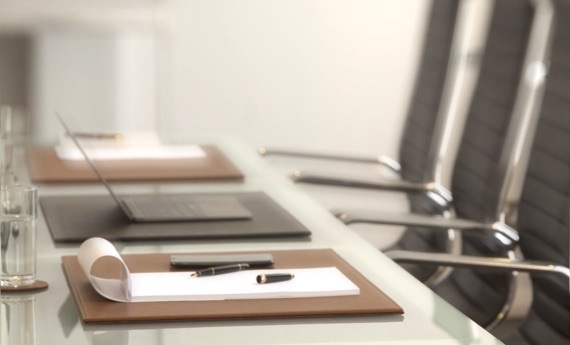 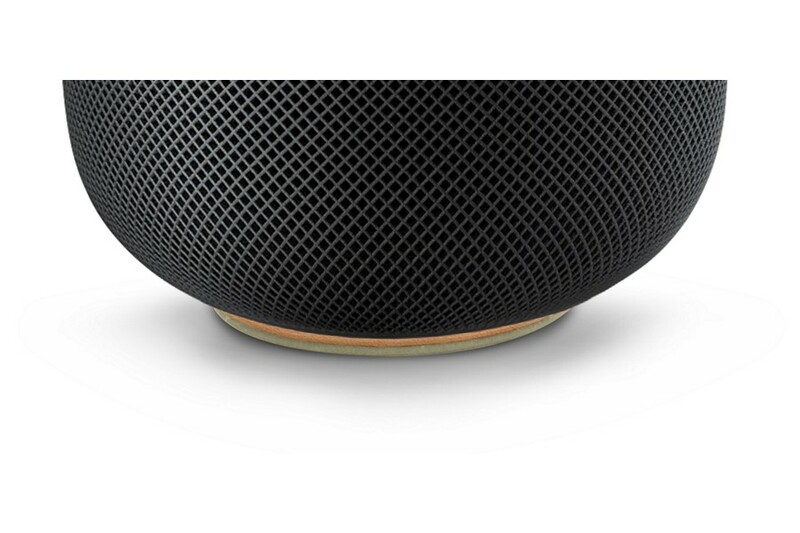 As per Apple's own admission, the speaker may leave marks on some wooden surfaces due the the vibration-damping silicone base, which makes the HomePod leather coaster by Lucrin even more important.